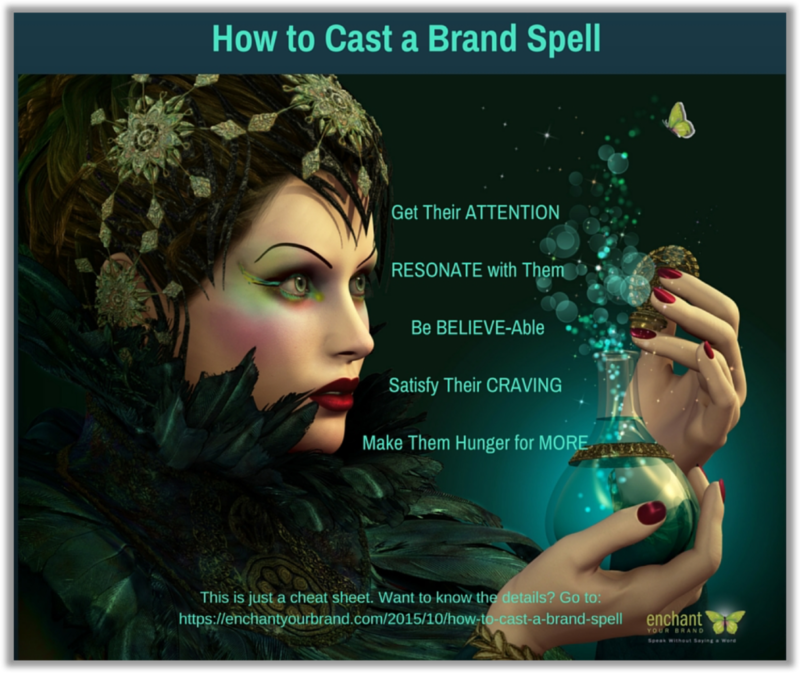 Hey Enchantrepreneur,™ wanna cast a “brand spell” that will make your ideal prospects and clients irresistibly enchanted every time? A spell so powerful and enchanting, they sorta stalk you like a hot crush? You can… and I can show you how! 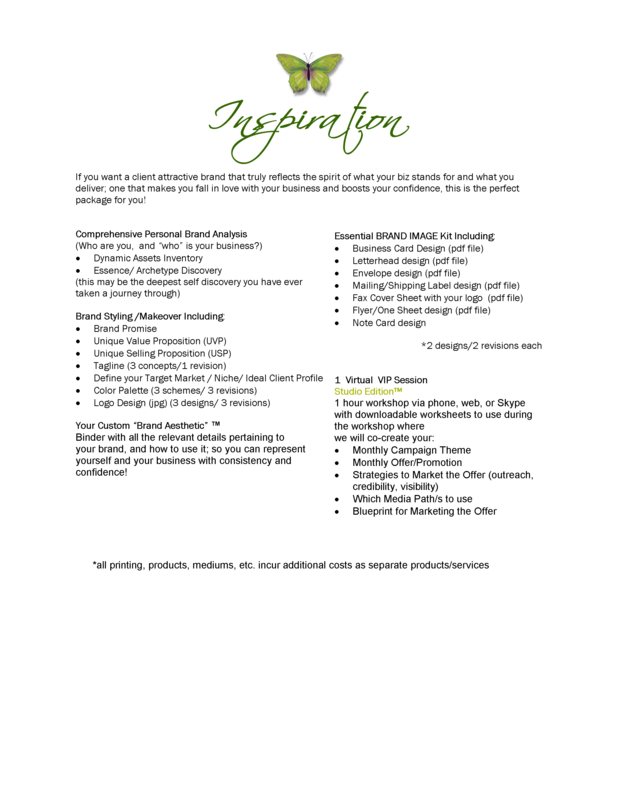 My programs will help you create a brand that represents who you are, what you stand for, what you offer, who craves it, and how to attract them. Here’s what I’ve discovered: The real magic happens when your PERSONAL brand works in concert with your BUSINESS brand. This discovery inspired me to combine both personal and business branding in my work, as a total brand fusion. A synthesis of visual and vibrational harmony. 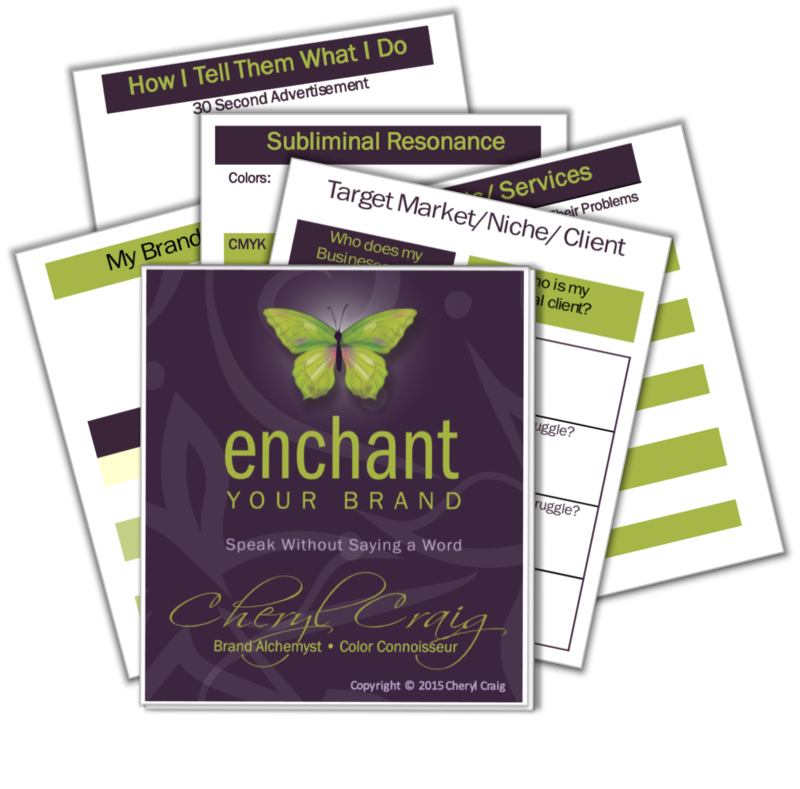 Like a magic elixir that will leave your prospects and clients spellbound. 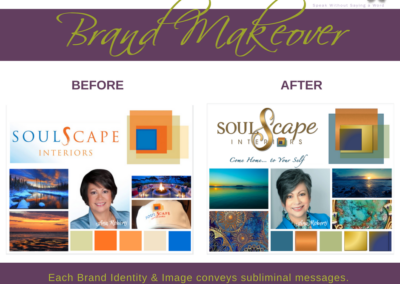 So, before you do any-branding-anything, You need to sort out who you are… on a soul level, so you can be sure that your personal energy is infused into all your branding. In my programs, I’ll start by helping you connect to the brand within. It’s a soul connection to say the least. Next, I’ll help you articulate what it all means with colors, imagery, words, and ideas. Then I show you how to reflect it in the way you show up, both personally and professionally with your own color, design and style palette. Branding is about how you “show up” when you show up. 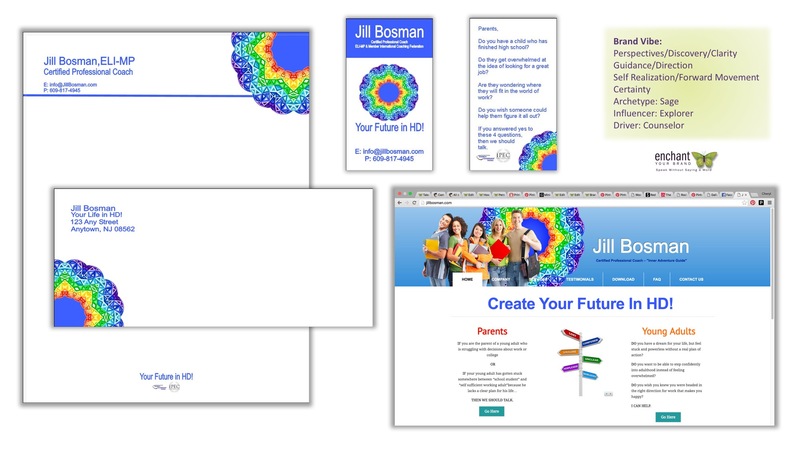 Because when you’re true to yourself and represent yourself consistently in your style on your printed materials, on the web, on stage, or in what you wear, your ideal prospects and clients, will “see” the invisible part of you. And THAT is how they become ENCHANTED with you and your brand. 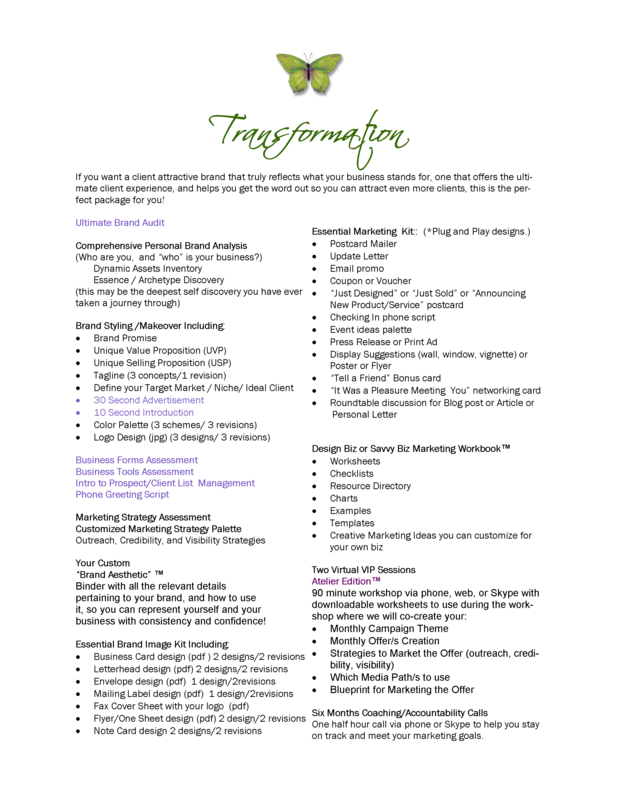 I offer a guided group program where we work together to co-create your enchanting brand, and mini programs that you can buy à la carte, so you can do your own thing, with a little guidance from yours truly. I’ll even offer “done for you” services, but only if we’re both smitten, and agree that we’re a good fit for each other. Done For You services are available by approved application on a contract basis, while the guided group program is offered twice a year in a virtual group format. 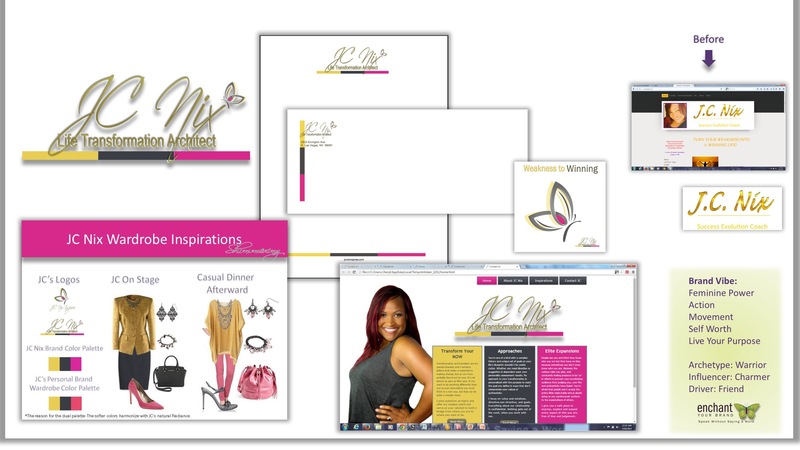 Seriously cool mini programs are available in my Brand Boutique. You can check them out HERE. WHAT IS A BRAND POCKET MUSE™ AND WHY DO YOU NEED ONE? A Pocket Muse is a tiny booklet where you record your brand essential info. Lest you get caught in the trap of trying to be all things to all people, and therefore diluting your brand message! 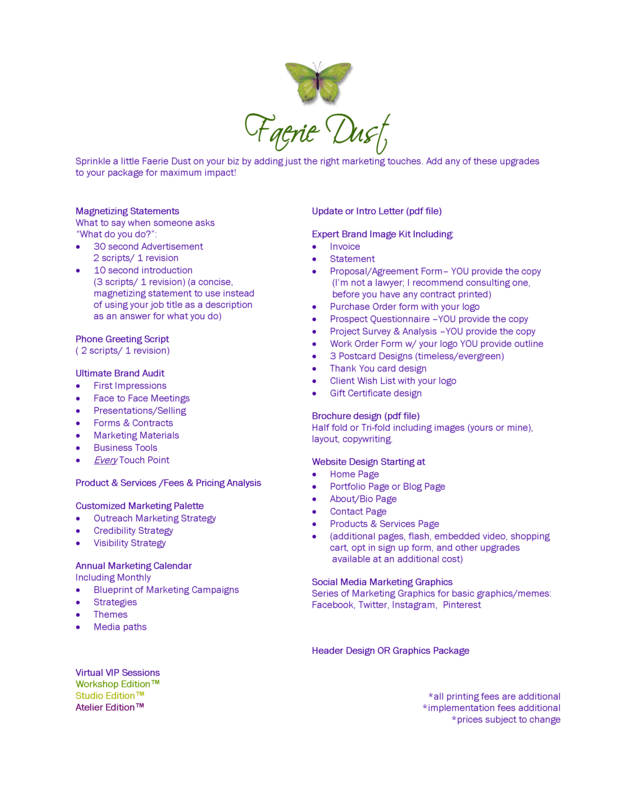 We’ll partner with professional graphic designers, web designers, and commercial printers to bring you the ultimate in branding and brand image creation for all your marketing collateral. 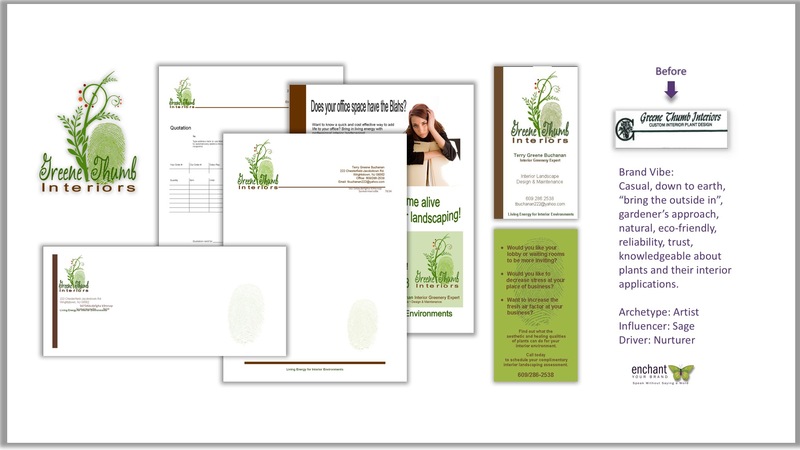 Some of the samples below are representations of design concepts before the work of the graphic/web designers is engaged. 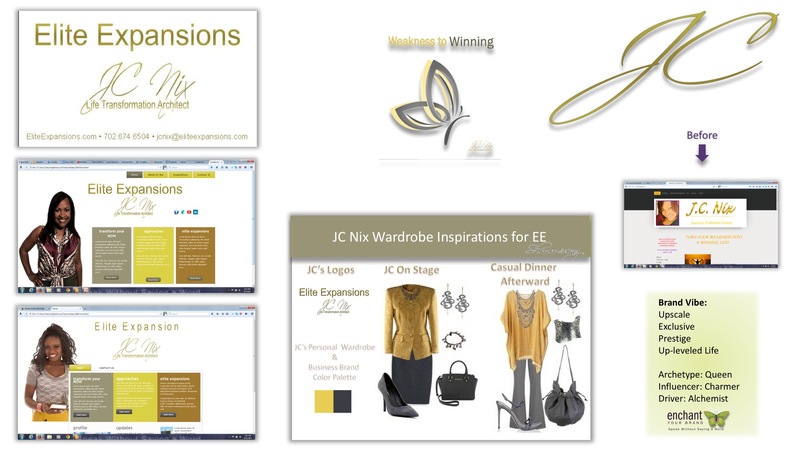 If you have your own graphic or web designer, you may prefer to benefit from our Art of Brand Enchantment™ products and use them as tools to work with your own team. We’d love to help you represent yourself in a way that enchants YOUR ideal prospects (always remaining true to yourself). It’s important that you BE IN LOVE with how your brand looks and feels, don’t let anyone tell you otherwise. 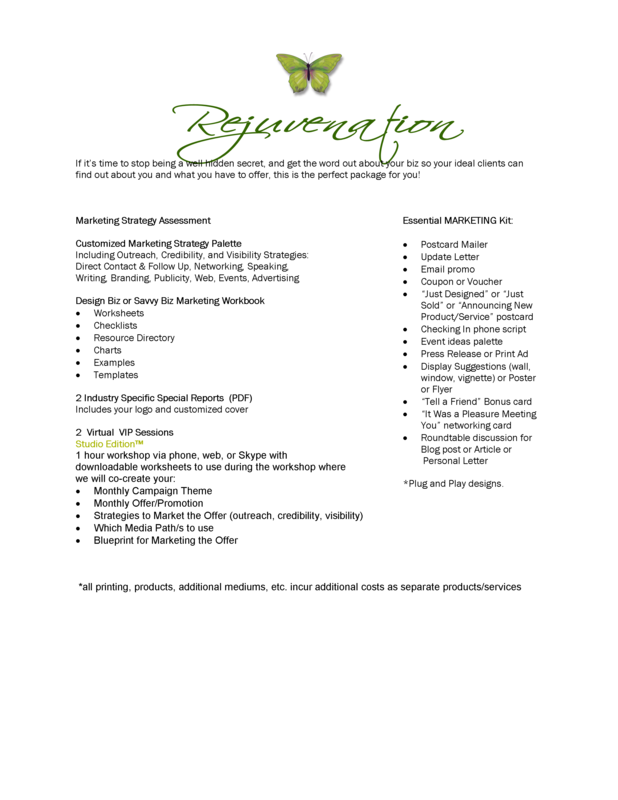 I was beginning my personal and business branding. I wasn’t aware of the facets involved or their significance to my message. 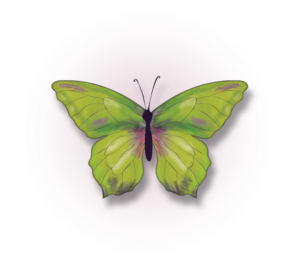 I now have a beautiful logo, I know my hex codes for my brand colors and personal shopping is now a pleasure because I know exactly what I’m looking for to best compliment me. My biggest breakthrough though, was finding the right colors for myself and my brand, and that color, hair and clothing choice are important factors of communicating my personality properly. Working with Cheryl is an investment in yourself you won’t regret.